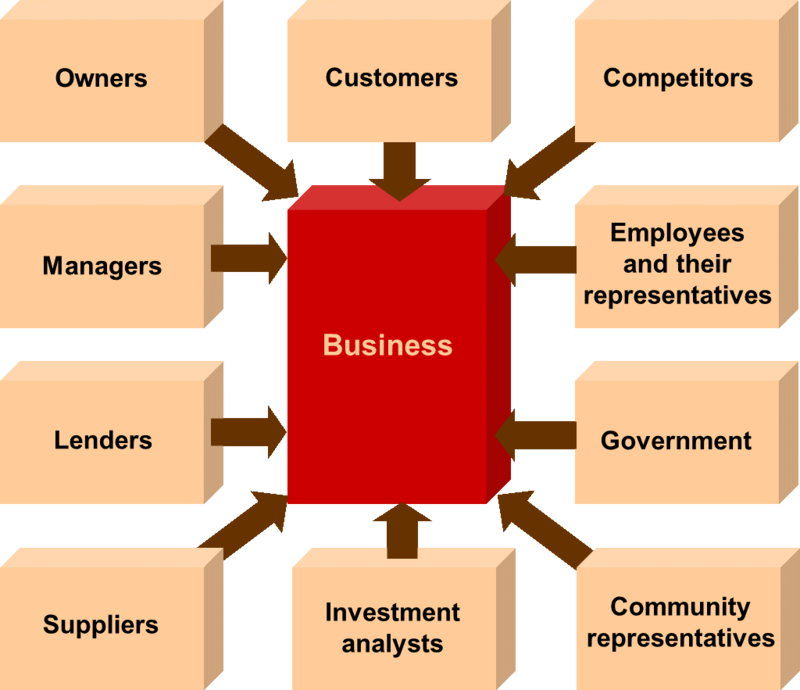 The role of the finance and accounting industry is crucial for the success of all organisations. According to (Horton, 2014) part of Deloitte’s research team, the role of finance is considered very important within organisations (Horton, 2014). It is understood and noted that this research from Deloitte’s could be biased, some of the other research and data will be noted to have some bias for example, information from the professional bodies could have a bias towards emphasising the importance of the accounting and finance industry and their role in the business world. However there are other sources and evidence that verify these facts. 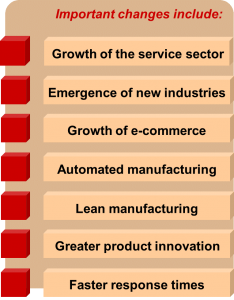 According to Atrill (2015) finance and accounting is imperative as it provides the key functions with information which without them organisations would not be able to survive for long. Figure A1 shows all the main users of accounting information who rely on accounting and finance information. Atrill (2015) also makes the case that the business world and climate is changing and how accounting and finance is much more needed to enable businesses to make the right decisions to compete in a global economy. 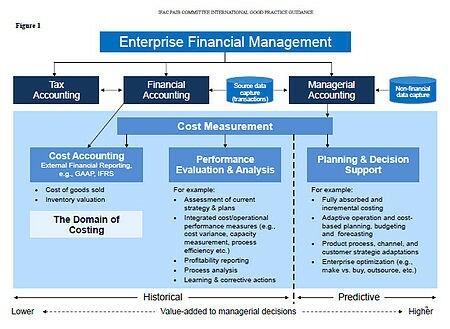 Figure A2 shows the main areas that are changing where accounting and finance play a crucial part. 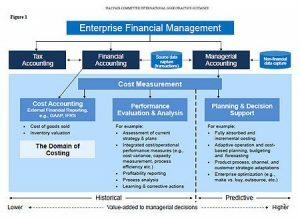 Figure A3 shows all the key aspects relating to accounting and finance and what is entailed, IFAC provides information on accounting and finance research. Another important point is that financial reporting is a legal requirement under the Companies Act for all limited companies, emphasising for the present time the work of the accounting industry will always be in demand. In addition auditing which is also a legal requirement under good governance supports there will always be a need for accountants, while there is a legal requirement. (Companies Act 2006 UK Gov). Financial planning is an essential strategic process in a competitive business world, enabling companies to take the most of opportunities and risk control. 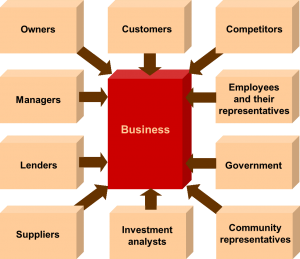 Financial and capital market operations is an essential strategic process for competitive businesses allowing once again the organisations to drive their resources to maximum use and return. Financial Control is essential to maintain cash in running the operations and being prepared for opportunities. Maintaining working capital is the differentiating factor between successful companies and unsuccessful ones. Investment project appraisal is a strategic application to choosing the best investments to compete and make the most of the opportunities. Making the right investments are essential for the growth of organisations (Attrill, 2015). 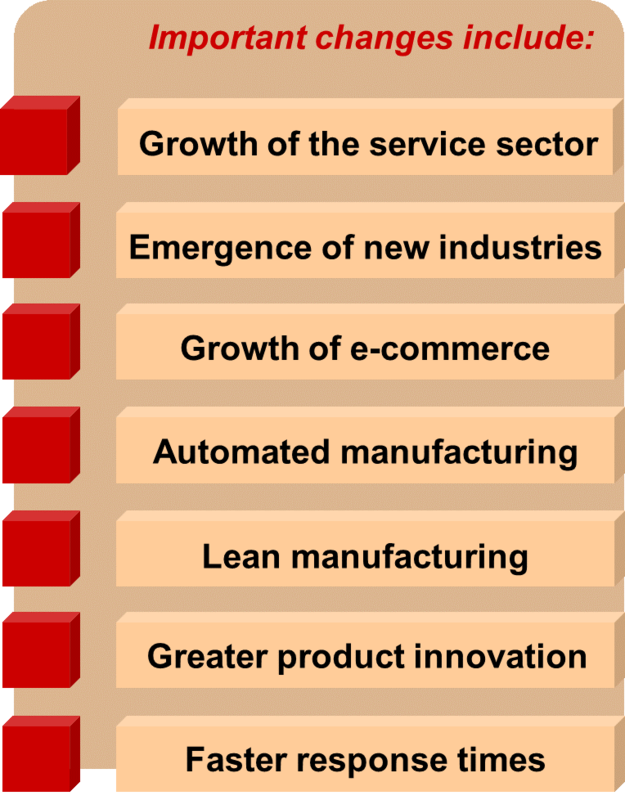 All of these factors tie into Figure A2 and Figure A3 enabling the business areas in Figure A1 to harmonise for optimal business operations. The accountants of the future are changing in this fast paced world. Seizing the opportunities in the growing economies and cities of the World. I have fun with, lead to I found just what I was having a look for. Right here is the right webpage for everyone who hopes to find out about this topic. put a brand new spin on a topic that has been written about for many years.